The ongoing government crisis and fight over the UN Global Compact for Migration likely will not affect the vote on the 2019 state budget, confirmed the MPs who belong to the Finance Committee of the Riigikogu. 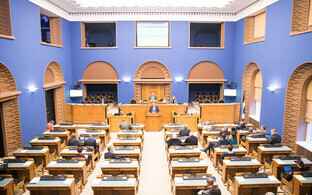 The Pro Patria Party has also promised to vote in favour of the state budget. 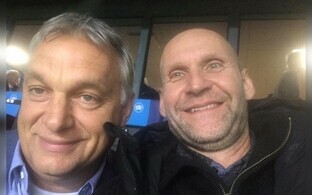 While the government was unable to reach a consensus regarding the migration compact, which was subsequently sent to the Riigikogu to discuss, the Finance Committee believes that this has not disturbed discussion regarding the 2019 state budget. 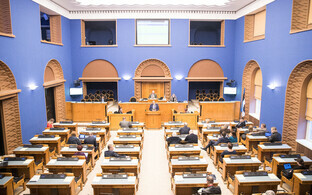 The state budget will reach its second reading in the Session Hall of the Riigikogu on Wednesday, and the committee will propose concluding its reading, reported ETV news broadcast Aktuaalne kaamera. "To conclude it and move forward," said committee chairman Mihhail Stalnuhhin (Centre). "We have a duty before the state, and the state cannot function properly without a valid state budget." 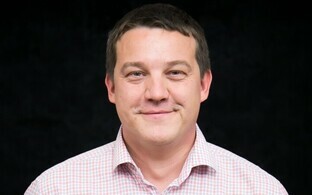 "The discussing of the budget is surely influenced indirectly by all bills in the house, and there is no question that the migration framework may influence this or that opinion of some MP," said Finance Committee member and Social Democratic Party (SDE) Secretary General Kalvi Kõva. "But the budget will be in the hall [on Wednesday]; the budget has already been through the committee and been handled. Amendments have not found support, and I believe that that will be the case [on Wednesday] in the Session Hall here." 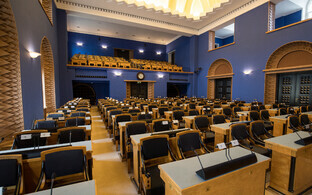 The coalition Pro Patria Party, who is against the migration compact, will not impede on the state budget being discussed in the Riigikogu. "The budget process itself has in itself been a complex and substantial one, and the coalition partners have not agreed on all issues, and so, like previous budgets, this budget is also a compromise," said Finance Committee member and Pro Patria Secretary General Priit Sibul. "And we ourselves have been part of this compromise, and we certainly support a second reading. And there is a part in the state budget according to which it is possible to propose amendments before the third reading as well." The couple of dozen amendments proposed by the opposition Free Party, who is against the migration compact, were not supported by the Finance Committee. 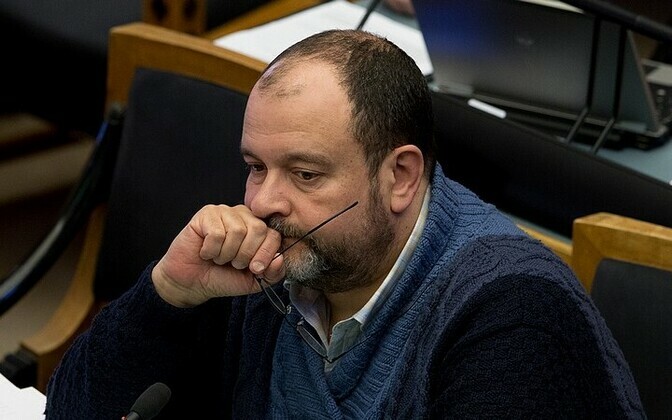 According to Andres Herkel, head of the Free Party parliamentary group, the party's approval of the budget will depend on whether their proposed amendments are supported in the Session Hall or not. 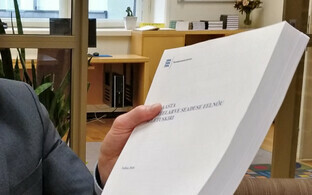 "It is also a question of what the fate of our proposed amendments will be," Herkel explained. "We submitted a lot of them, and hope to vote for them [on Wednesday," Herkel said, denying rumours that the Free Party was promised additional protection money if they voted in favour of the migration compact.